Our photo booths will capture fun & special moments with professional, high quality pictures and allow your guests to have a reminder of your special day. 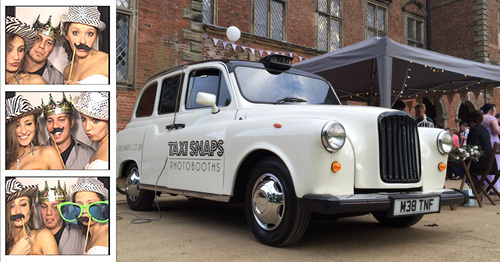 Taxisnaps is the number one accessory to any wedding with our professional and efficient service our photo booths will keep your guests entertained for hours. Our booths can be set up within one hour and packed down in even less time; they are also compact leaving you with enough space in your venue. Every booth comes with unlimited printouts on the evening and an online gallery after the wedding, your guests can look back on your special day for years to come. They can even buy, download and share the prints a couple of days after from our online shop. 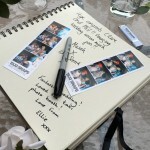 Look at our wedding packages and don’t forget to add a guestbook or USB to keep all your photos forever. Photos are a must on your wedding day; from the bride’s dress and groom’s suit to the matching bridesmaids and best man’s outfit, you don’t want to miss a thing. But, are you looking for something that will make your big day extra special? 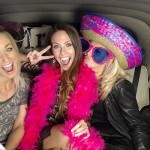 To add a fun and quirky twist to your wedding reception, check out the Taxi Snap Photo Booth! 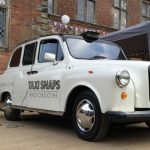 As seen on Hitched, the Taxi Snap Photo Booth is a unique and classic addition to any wedding reception, with a photo booth inside an iconic British Taxi. 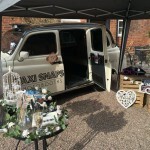 This vintage hackney carriage is an authentic vehicle from the streets of London, which has been specially renovated and resprayed white to make a beautiful feature on your wedding day. Now guests can climb in the back and take photos with family and friends. Now you don’t need a professional photographer at your reception; the Taxi Snap Photo Booth will take all the photos for you. With an advanced DSLR camera, the latest printing technology and a modern interactive touchscreen, a taxi has never been so high-tech! When you hire the Taxi Snap Photo Booth for your wedding reception, you can expect clear pricing structures and transparent packages before you make your purchase. In addition, an events manager will be assigned to your big day to make sure the Taxi Snap Photo Booth is perfect for the occasion and just the way you want it. You can enjoy unlimited prints on the day, which will make special keepsakes for guests to take home at the end of the night. 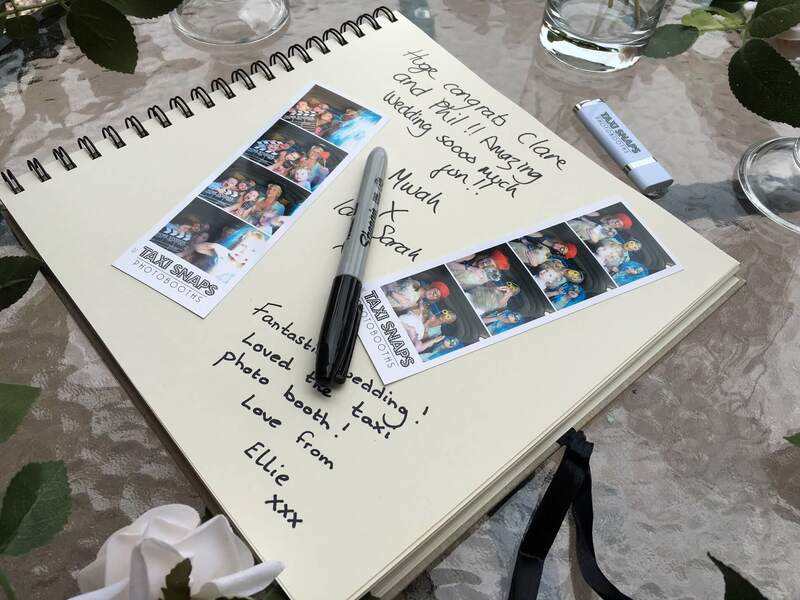 In addition, a complimentary photo memory book is included with hire, which allows your family and friends to share their photos and leave heartfelt messages that you can treasure for years to come. 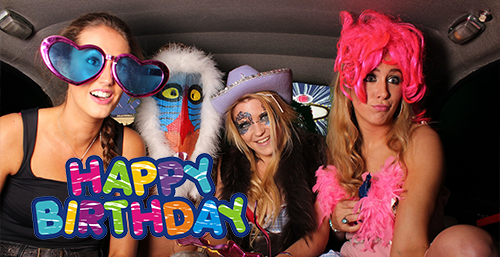 What’s more, we will bring the Taxi Snap Photo Booth to you. 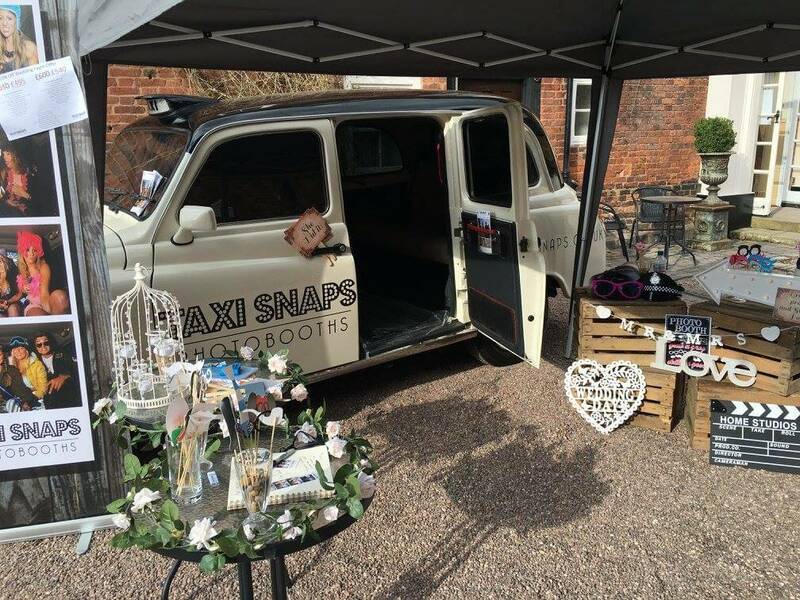 Our team will set up and prepare the Taxi Snap Photo Booth before the wedding reception, with outdoor décor to match your theme. After the big day, we will also take down and tidy up to save you the hassle. After all, you should be celebrating! What are you waiting for? 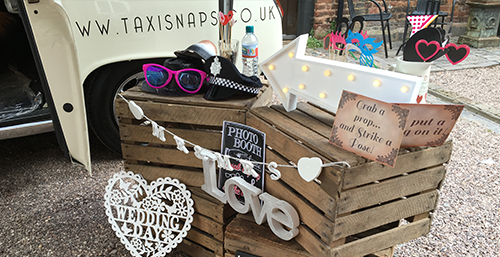 Hail the Taxi Snap Photo Booth for your wedding day to have fun and create special memories that will last forever. 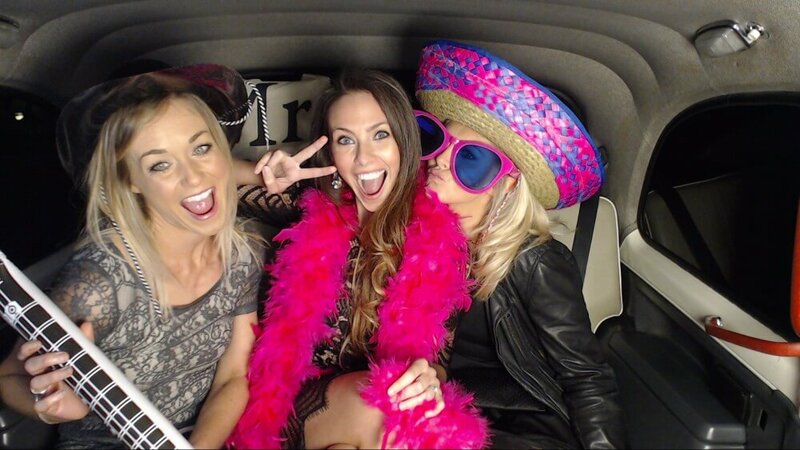 The Taxi Snap Photo Booth is designed to be easy to use for everybody and for all ages. The modern and interactive touchscreen faces the passenger seats in the back of the taxi and lets users become the photographer and director of their photos and video recordings. There are options to retake and zoom, as well as a countdown timer to make sure everybody can practice their best wedding smile. The taxi is big enough for up to five guests to join in. All of the photos from the wedding are taken with an advanced DSLR camera to ensure sharp and high-resolution snaps; it’s like having your own personal photographer! 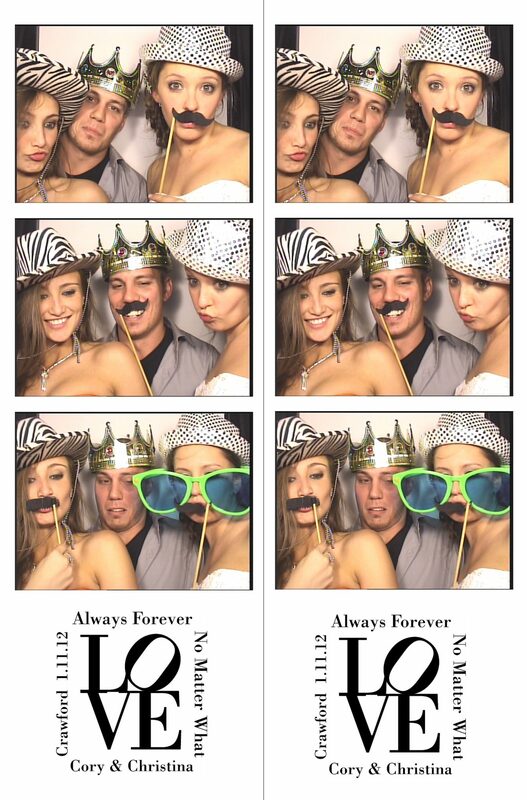 You can expect better quality than a standard photo booth. The Taxi Snap Photo Booth uses the latest sub dye printing technology to allow guests to take home their 2 x 6 photo strips from the big day. All of the prints can be customised with text, graphics and logos to make your day extra special. If anybody has missed your wedding day, they can feel included with Taxi Snap Photo Booth’s video messaging feature. Now you can take high definition 1080p video recordings from inside the taxi and send them to guests that couldn’t make it, as well as sharing on social media to let everybody know it is your wedding day. After your wedding reception, all of the images from the evening are put onto a USB stick, so you can look back on photos fondly and remember the special day in years to come. In addition, images can be uploaded to a secure link that is password protected, allowing you to share the JPEGs with selected family, friends and wedding guests. There is also options to buy photos after the event. 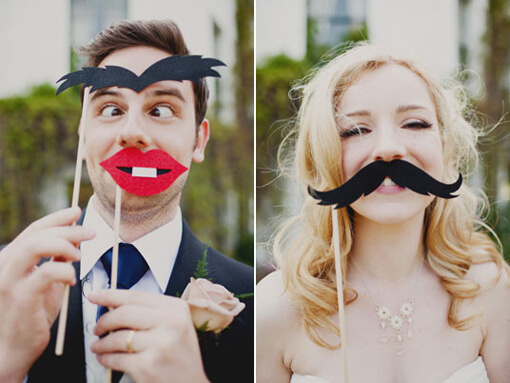 Everybody will be dressed to impress at your wedding, but why not provide some hilarious props to jazz up their outfit? 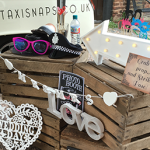 Prop boxes are included with the Taxi Snap Photo Booth to add fun and laughter to the celebrations. With a selection of amusing hats, glasses, moustaches and other props, everybody will find an accessory they love! What makes Taxi Snap Photo Booth so great is the ability to share photos and videos instantly from inside the taxi on your big day. This will give your wedding day the attention it deserves! The social media features will allow guests that couldn’t make it to join in the celebrations and take part in the special day.